An award-winning former reporter who is now trashing everything I learned about writing then, relishing the people I met and the stuff they taught me to write mysteries and more. This blog offers a different type of book review­—one that’s combined with vocabulary building. 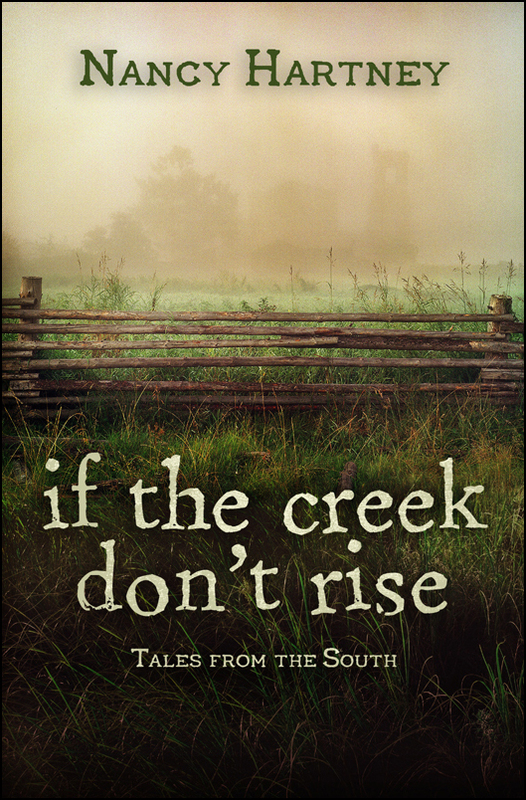 Included here, following a short review, are a few interesting words I found in If the Creek Don’t Rise, Tales from the South by Nancy Hartney. 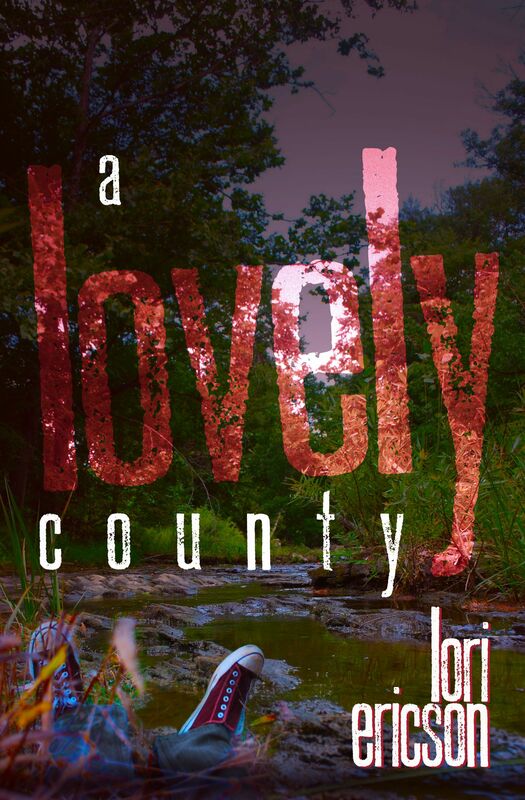 Eighteen stories make up If the Creek Don’t Rise, each offering a glimpse of the deep south. They speak to the hardness of life, the goodness of life, and both the blessings and cost of love. What’s special about the stories in Hartney’s collection is her ability to layer in complexity in so few words. Complexity in the characters, complexity in the relationships between the characters, and complexity in the details of setting a scene. The tales come together quickly with careful precision of a truly talented writer who provides a satisfaction for the reader unheard of in most short stories. Think I’m kidding? Check out the short “postcard vignettes” where Hartney tells a story in just a few sentences. One of my favorite tales in the book is King David and the Bookstore. I love the reminder of the goodness we gain for ourselves by being kind to others, and the thought of what missives we may leave behind to change another’s thoughts of our memory. Hartney’s expert weaving of words maximizes the emotional impact of her storylines. I loved the compassion I couldn’t help but feel for the plight of a prostitute and a man she befriends and loses in The Trickster. But every story pulled me in. Good writing makes for mesmerizing reading. Reading If the Creek Don’t Rise makes me want to pick up Washed in the Water, Hartney’s first short story collection. Both of Harney’s books are published by Pen-L Publishing, Fayetteville, Arkansas. Withers: noun. Plural. The highest part of a horse’s back, lying at the base of the neck above the shoulders. The height of a horse is measured to the withers. If the Creek Don’t Rise, Page 3: From separate vantage points they watched the jockey carefully balance his weight above the withers, grab a handful of mane, and will himself one with the chestnut colt for the thousand-pound jolt out of the gate. Shedrow: noun. A row of sheds; especially referring to a row of barns for horses at the start of a race track. If the Creek Don’t Rise, Page 5: After the final race, with the track emptying, Lady shuffled toward shedrow. If the Creek Don’t Rise, Page 23: Up every day before 4:00 a.m., Belle struggled to keep her grooming, rubbing and mucking covered while she tended Charles Allen. Pirogue: noun. A long, narrow canoe made from a single tree trunk, especially in Central America and the Caribbean. If the Creek Don’t Rise, Page 38: Kenetta Broussard, an olive complexioned girl-woman, had grown up on the edge of Chokeberry Bayou poling a pirogue through cordgrass and across open channels, first with her father, and later, only the hound. Patois: noun. The dialect of the common people of a region, differing in various respects from the standard language of the rest of the country; the jargon or informal speech used by a particular social group. If the Creek Don’t Rise, Page 39: While they worked, in his soft patois, he explained the shallow-water pathways, great blue herons, bull gators, and water moccasins. Coquina: noun.1. A soft limestone of broken shells, used in road-making in the Caribbean and Florida. 2. A small bivalve mollusk with wedge-shaped shell which has a wide variety of colors and patterns. If the Creek Don’t Rise, Page 99: Before Jackson could respond, a grey Blazer crunched across the coquina shell parking area. Minced: verb.1. Cut up or grind (food, especially meat) into very small pieces, typically in a machine with revolving blades. 2. Walk with an affected delicacy or fastidiousness, typically with short quick steps. If the Creek Don’t Rise, Page 143: She minced into the church meeting hall behind her sister and waddled toward tables groaning under casseroles, whole hams, deviled eggs, and baked sweet potatoes. Definitions are typically fromThe New Oxford American Dictionary. FULL DISCLOSURE: Nancy is a beloved friend. 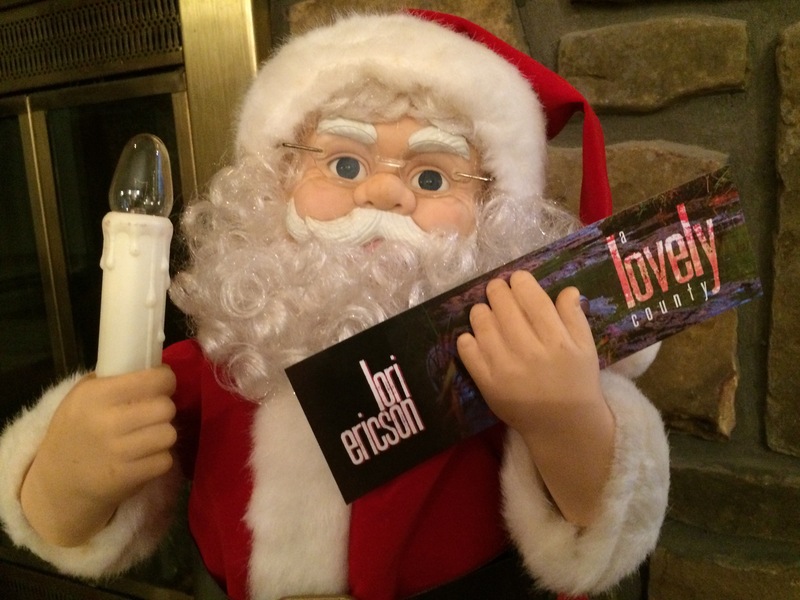 We share a writing critique group, a publisher, and a love for the craft. 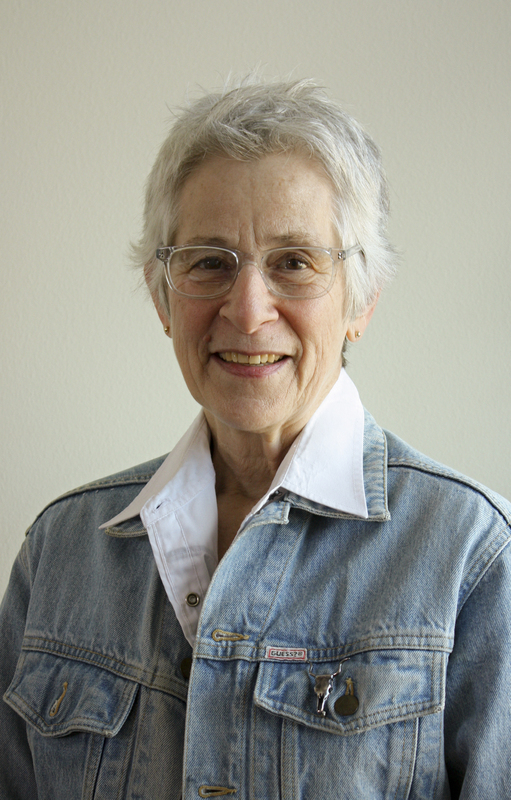 She’s also a recently retired librarian for the Fayetteville Public Library, where both my daughters were lucky enough to work part-time as library pages while students in Fayetteville, Arkansas. But don’t let that diminish a word I’ve said about this fantastic storyteller or you’ll miss out on a great reading experience. This blog offers a different type of book review­—one that’s combined with vocabulary building. 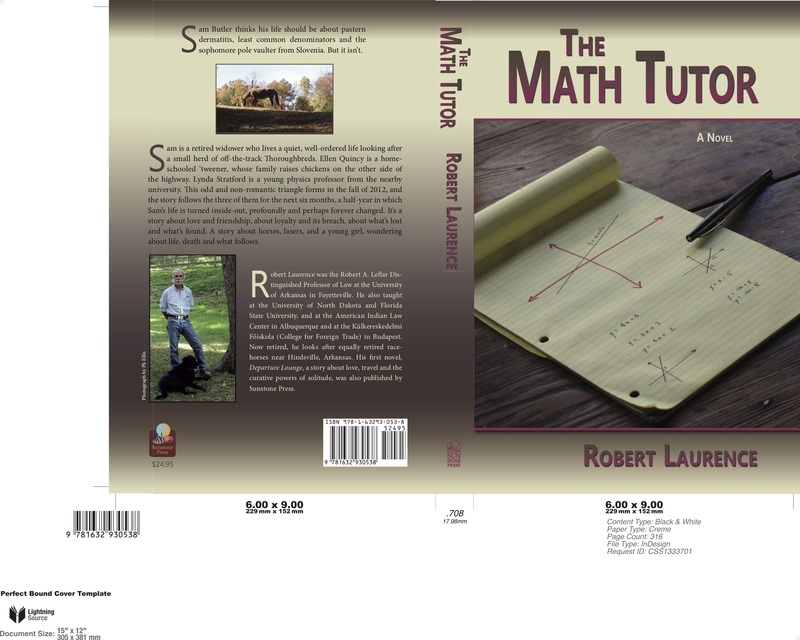 Included here, following a short review, are a few interesting words I found in The Math Tutor by Robert Laurence. Laurence’s main character, Sam Butler, is a retired professor of law and a widower who finds his life turned upside down after agreeing to tutor a home-schooled neighbor. Ellie, the sheltered young girl, takes to Butler’s life of caring for off-the-track Thoroughbreds and his enjoyment of state university track events. But Butler is also asked to mentor a law professor struggling to be published in his field. Laurence does an excellent job pulling the reader into the character’s psyche without overdoing it. We feel Butler’s emotions as he confronts difficult people, becomes injured and dependent on those around him, gains respect for Ellie’s young curious mind, and as he loses a very rewarding part of his life. This isn’t my usual mystery/thriller read, but I loved the story and Laurence’s ability to keep your attention glued to the page. Definitions are typically fromThe New Oxford American Dictionarythrough Kindleor Wikipedia. 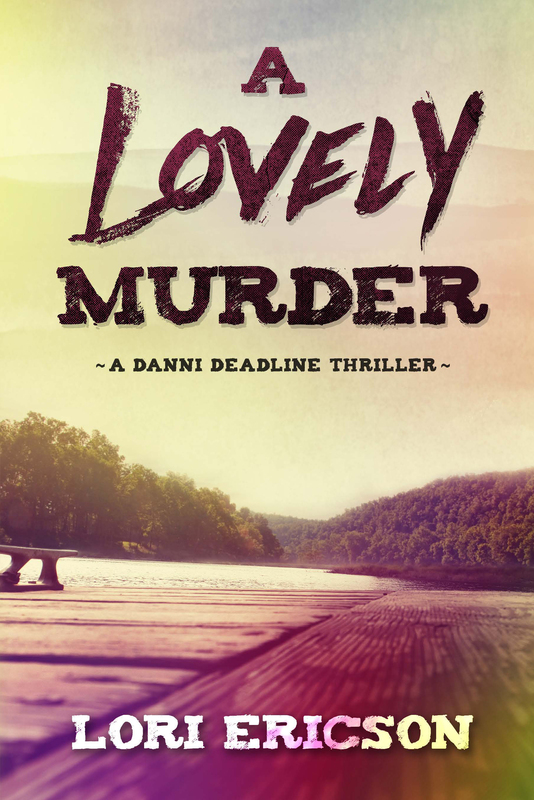 Included here, following a short review, are a few interesting words I found in November’s Past, the first in the Larry Macklin Mystery Series by writer A.E. Howe. Howe released November’s Past along with December’s Secrets in May, 2016, and since has produced another five books in the series: January’s Betrayal, February’s Regrets, March’s Luck, April’s Desires, and May’s Danger. Mystery fans are eating it up and sending Howe to as high as #18 in Kindle Police Procedurals, according to Amazon ranking information. 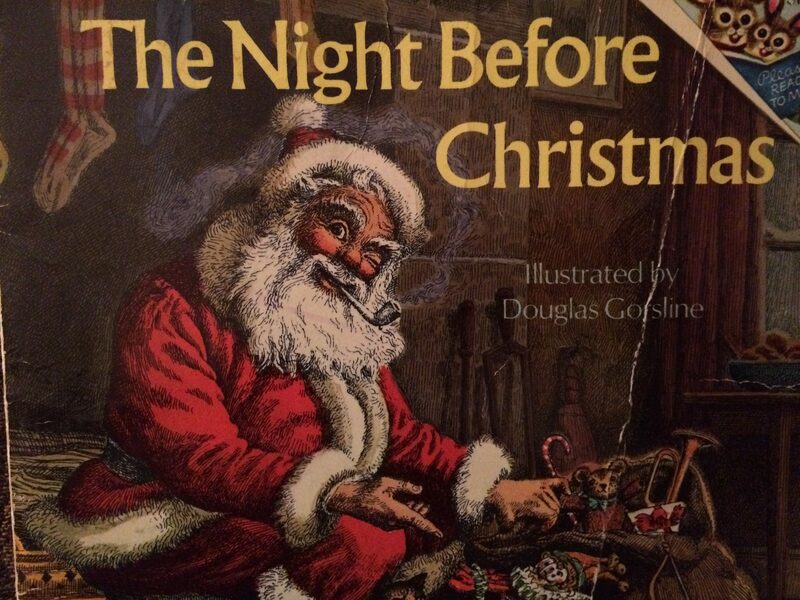 Cover image provided by Author A.E. Howe. I’ve read several in Howe’s series and love the sometime reluctant detective Larry Macklin. 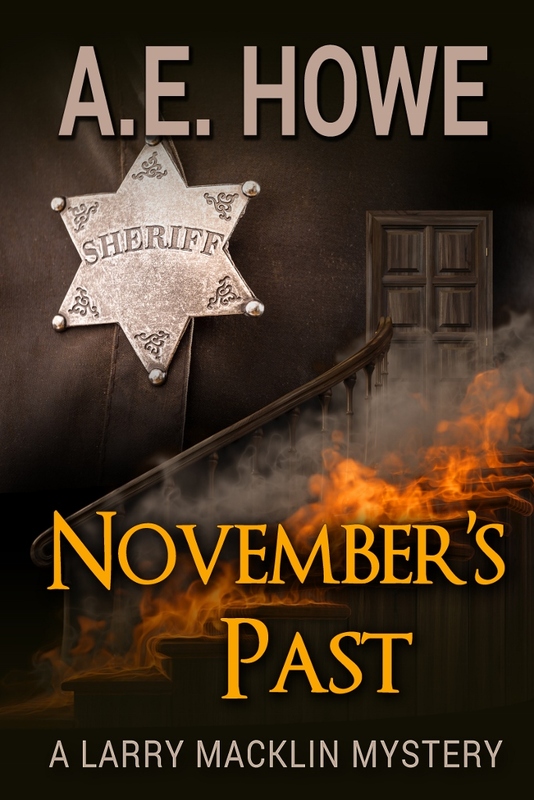 November’s Past introduces Macklin as an investigator in rural Florida, whose father is the local sheriff. That connection doesn’t always work in the detective’s favor as he faces criticism from co-workers and his own undeserved lack of confidence. 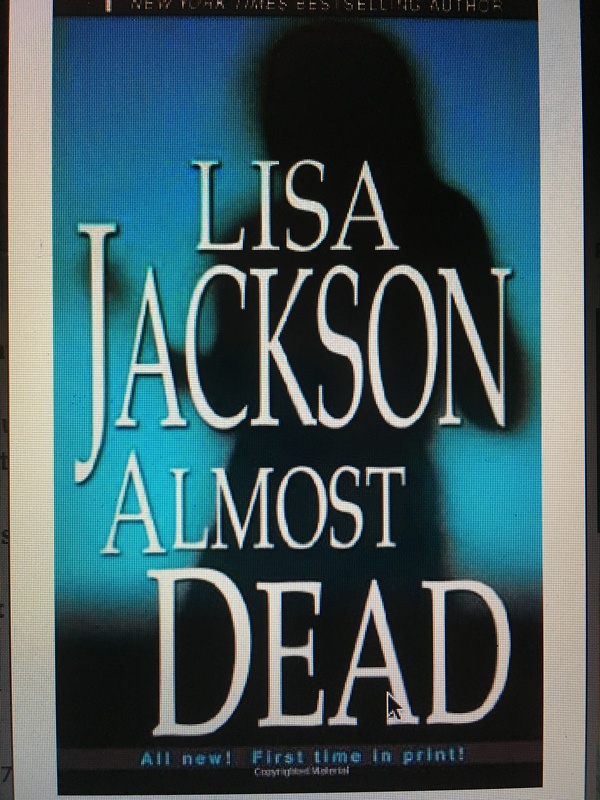 In this first book, Macklin investigates the murder of a mutilated stranger and finds a connection to a recent arson investigation. He then links both crimes to a local group of former high school friends that includes his own dad. One by one, he eliminates suspects and wonders if the crime can be solved. Howe does an excellent job building his characters and helping the reader feel for them despite their flaws, especially Macklin. I plan to continue making my way through this series and may catch up with Howe before he fills every month in the calendar with intrigue and fascinating characters. Definitions are typically from The New Oxford American Dictionary through Kindle or Wikipedia. 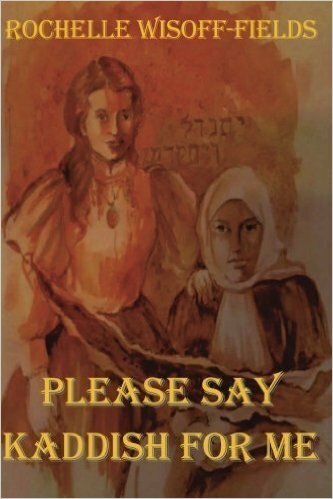 Please Say Kaddish for Me is the story of a sixteen-year-old Jewish girl who escapes an attack on her home in Russia in 1899. Czarist marauders kill her entire family. Young Havah Cohen barely survives the frigid cold as she runs away in just a nightgown. She fortunately ends up in the arms of another loving Jewish family. But her struggles don’t end as more persecution of the people of her faith reigns down. The story unfolds as Havah builds her physical and emotional strength, learns to adapt to new situations, and changes her life with brave decisions. Please Say Kaddish for Me is very well-written and draws the reader in with excellent characterization of the Jewish people and the love and tragedy Havah encounters. It’s filled with layers of fascinating information of historical Jewish culture and sprinkled with just the right amount of Yiddish words, set off in italics and enough explanation the meaning is obvious. I truly enjoyed this book and plan to read Wisoff-Fields two additional books that follow Havah’s story as her new family escapes Russia and settles in America, From Silt and Ashes and As One Must, One Can. Definitions are typically from The New Oxford American Dictionary through Kindle or Wikipedia. For this particular blog, online Yiddish dictionaries also came in handy. This blog offers a different type of book review­—one that’s combined with vocabulary building. Included here, following a short review, are a few interesting words I found in Finding Lizzy Smith. 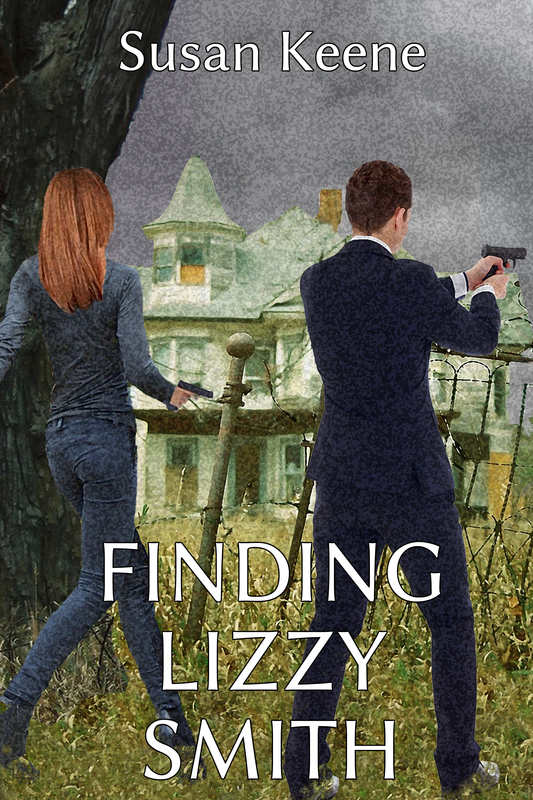 Finding Lizzy Smith is a complex riddle that perplexes the reader all the way to the surprising climax. Susan Keene’s story includes a likeable protagonist faced with major challenges, even a serious guilt complex over an incident in the past. That past comes back to haunt private investigator Kate Nash while she’s struggling with the unexplained murder of her husband. Nash is forced to search for a friend that may have been kidnapped, then other friends start turning up dead. Is all this trouble, even her husband’s death, related to Nash’s old mistake? I liked this character, sympathized with her guilt, and urged her on as she discovers the unexpected truth. This is the first book of the Kate Nash Mysteries, and the next is bound to be as exciting and rewarding with Keene’s talented writing style. This blog offers a different type of book review­—one that’s combined with vocabulary building. Included here, following a short synopsis, are a few interesting words I found in Bank Notes. The selected words are not necessarily unknown, but worth noting. The definitions are followed by a quote from the book using the chosen word. Bank Notes is a nonfiction in-depth look at a choice one man made to commit bank robbery in an attempt to pay off debt that threatened his family’s lifestyle, the prison life he was forced into, and the court system he struggled with. It’s mostly told from his point of view, but several chapters come from the point of view of the author, the woman who fell in love with him while working as a teacher in the prison system. Donald Keith Giammanco robbed 12 banks before he was arrested. 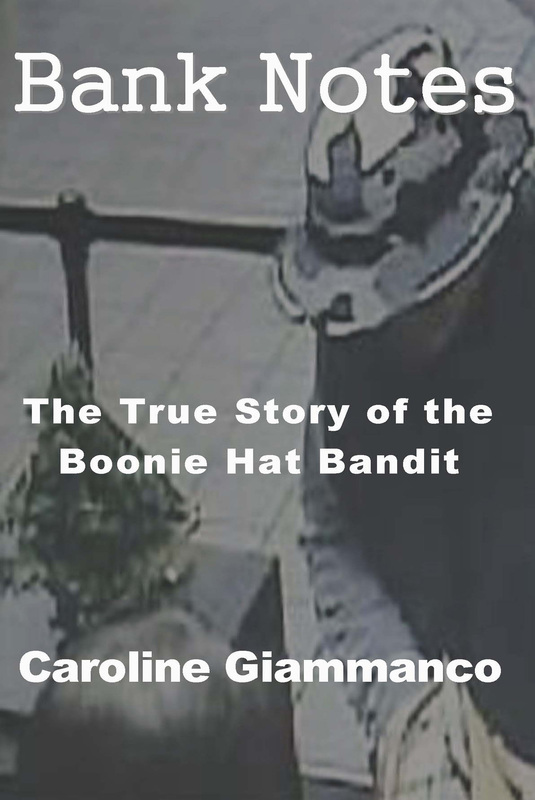 The nickname “Boonie Hat Bandit” came from Giammanco’s casual hat he wore as he robbed the banks. He remains in prison today and has plans upon release to marry the author, who assumed his name for publication of Bank Notes. I found the book to be an interesting look at the Missouri court system and the emotional turmoil faced by the criminal who is apprehended and convicted.